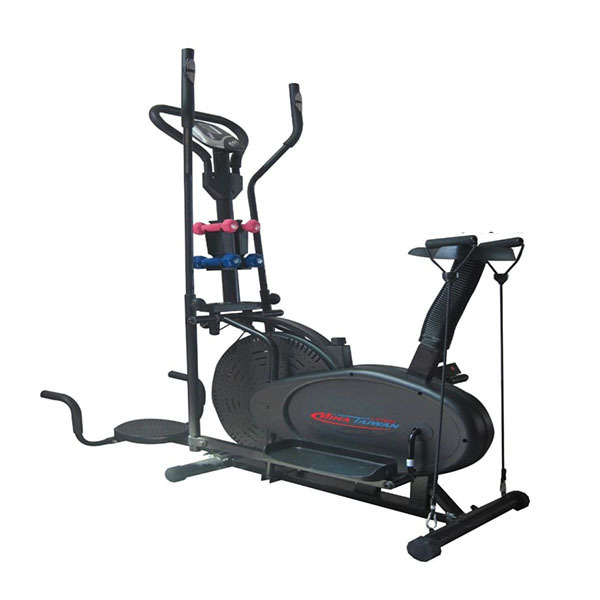 Buy Miha Taiwan Elliptical with Twister MT-04A in Pakistan at Rs.35,000 from Zeesol Store. Free Shipping and Payment on Delivery. Order Now! Free Replacement Policy!